Hey My Pretty Readers…. I am very excited for this post. Yet again one more addition to my Healthy Yummy and easy recipes. I love pizza.. I mean who doesn’t. But I am bored with the white Flour pizzas. Its not too healthy and loads of calories. Its like too much sacrifice for the taste buds…. I was on the lookout for some alternative to Pizza but not to take the essence out of enjoying it. After much pondering, I decided that I was not interested in something too complicated and wanted to have the uniqueness of going not only gluten free but flour free altogether. I don’t know if many of you have heard of the cauliflower Pizza and by that I mean Cauliflower as a base and not a topping. I know sounds crazy. I was not sure if I was interested in the taste of cauliflower. I hated cauliflower as a kid and was not too enthusiastic about using it. But my perspective just went on a spin once I tasted roasted cauliflower. And that gave me a boost and I decided to go for it. Now it was not easy the first time. I tried many types of ideas which did not work out too well. I mean I researched about it and found the recipes too complicated. Then I decided to keep it simple and gave it another try and let me tell you it turned out great. 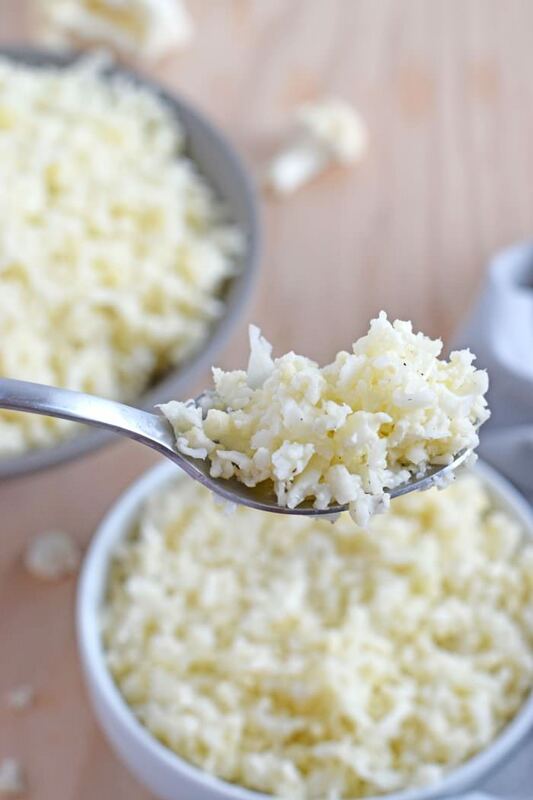 Grate the cauliflower florets into granules. 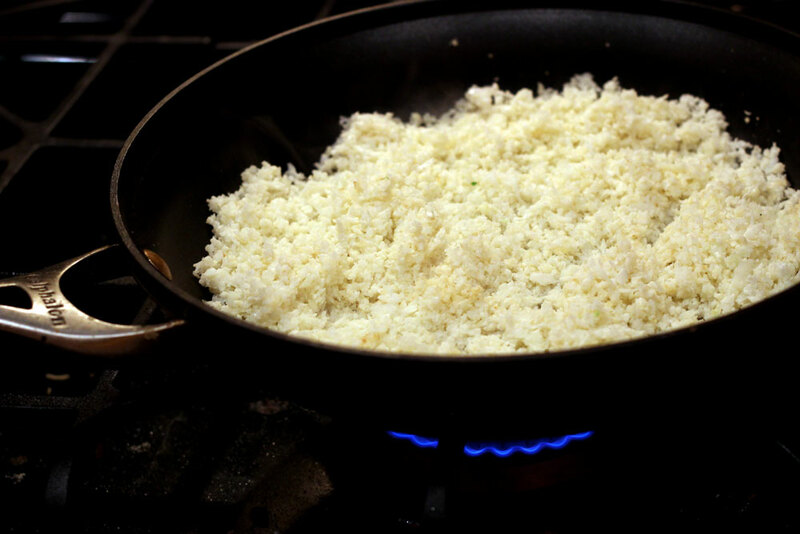 Heat a pan and on low heat add the grated cauliflower. This will cook off some of the moisture of the cauliflower. We do not want to brown it. Just to dry it off as much as we can. Remove from heat and set aside to cool off for a bit. Crack an egg in a bowl. Beat the egg and add cheese to it, add the cauliflower and mix well. 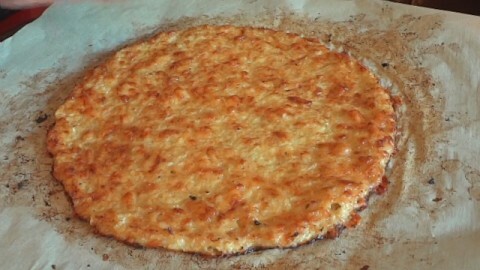 Take the mix and spread on the paper and smooth it out in shape of pizza. Don’t make it too thick or too thin so the edges don’t burn out. quarter of an inch thick will do. Place the crust pan in the oven and cook for 15-20 minutes. Remove from the oven and Spread on some Pizza sauce. Place in the oven again for 15 more minutes. Now this won’t rise as the normal pizzas as it has no yeast or flour. But the taste is so good you won’t feel that its made of cauliflower. Stay tuned for more Healthy Yummy Recipes…..
Quick and Easy Braised Tofu…. Kohl Tricks for amazing eyes…..
Nazneen Farman on Beauty Tricks….